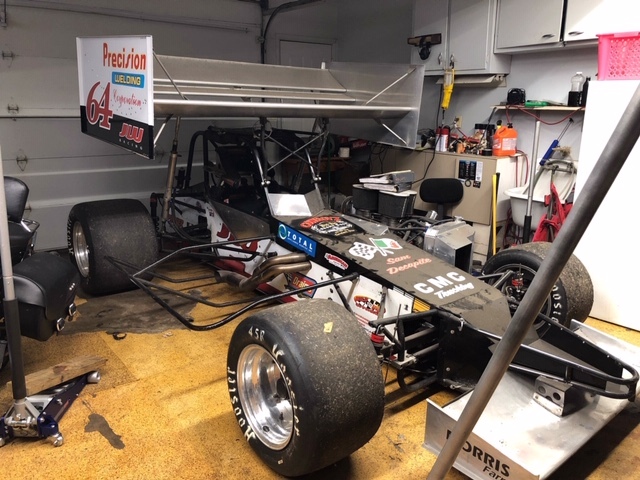 Ryan Winningham To Race With MSS 2019! Ryan Winningham spent most of his Saturday summer nights watching his Dad race at Sandusky Speedway. So, it was natural for him to get in to racing. Now he has realized a dream, racing a supermodified. 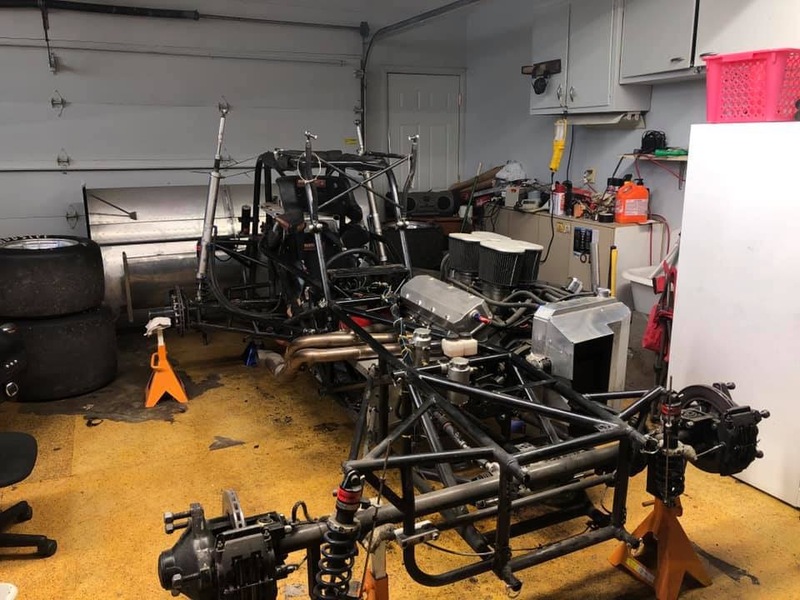 Over the winter, he purchased the former Jim Paller 64 that took Jim to the last MSA championship in 2017. Ryan’s Dad, Bob raced the number 27 street stock at Sandusky in the mid-80’s and then E-mods (now modifieds) in the 90’s. “I grew up watching supermodifieds every weekend at Sandusky and I knew that someday I wanted to drive one”, said Ryan. He made his start in the modifieds back in 2016, and won rookie of the year honors. The team plans to attend as many MSS events as possible. Ryan says his goals for the 2019 season are to finish all of the races that he is in and to bring the car home in one piece. “I have many things to learn with this car so my focus is having a good time and contributing to the show.” Ryan would like to thank his family for all of their help and his sponsors North Coast Cigar and Coppeler Heating and Electric both of Port Clinton. ← MSS CLOSES SUCCESSFUL INAUGURAL SEASON! SPECIAL THANKS TO OUR MSS INAUGURAL SERIES T-SHIRT SPONSORS! Supermodifieds are the ULTIMATE Thrill In Circle Track Racing!